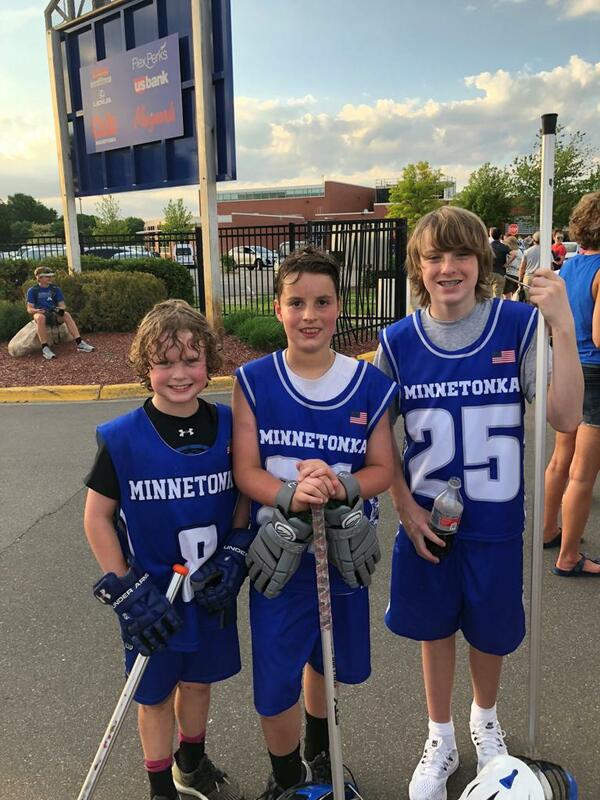 Minnetonka Lacrosse operates 3 Lacrosse seasons and a series of winter clinics in the off season. 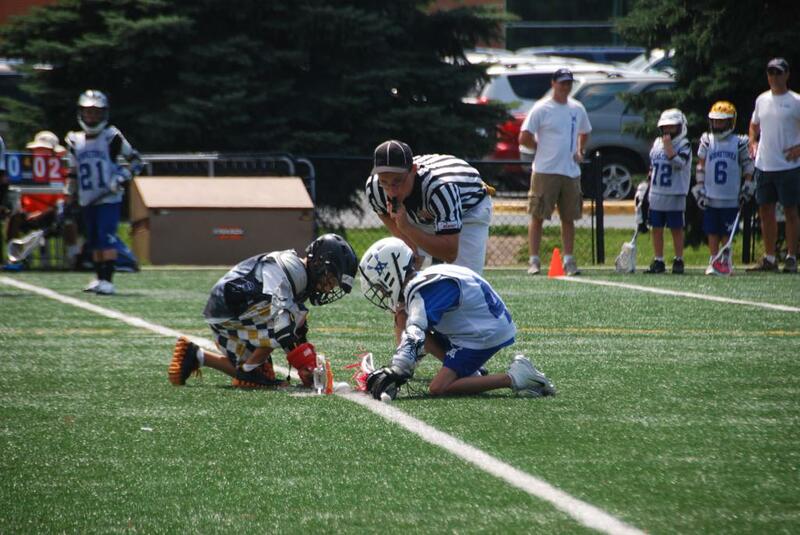 Summer Lacrosse is a family friendly sport. No weekend practices or games in June or July. Only 1 or 2 tournaments involve weekend play. Families can still enjoy weekends together up north or on the lake without missing games or practices. A great alternative to sitting at a hot/dusty baseball diamond every weekend of the summer with travel baseball. To choose the program your player is eligible to play, find their birth date in the date ranges below. Note: Your player may have aged up to a new age level as of 9/1. *6/1 cut-off date is for current 8th graders only. Current 9th graders are not allowed to play on a 14U team per league rules. Season: Early May through end of June. Practice: Wednesday evenings from 6-7 at Manor Park. There will be possible scrimmages with other associations and we are actively looking for an end of season jamboree. 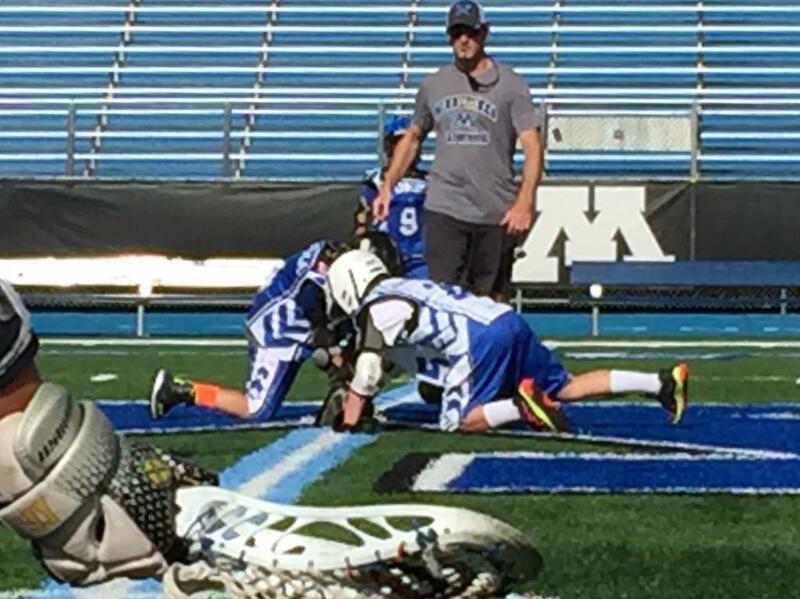 Play with the Skippers during half time at one high-school varsity game in May. For the fall season, we participate in GNLL's Youth Fall Field League. Teams will be formed at the 10U, 12U, and 14U levels. Games: Teams will participate in six (6) regular season games to be played on Sundays between 9am and 5pm in September and ending early October. Games will be played at regional host locations. 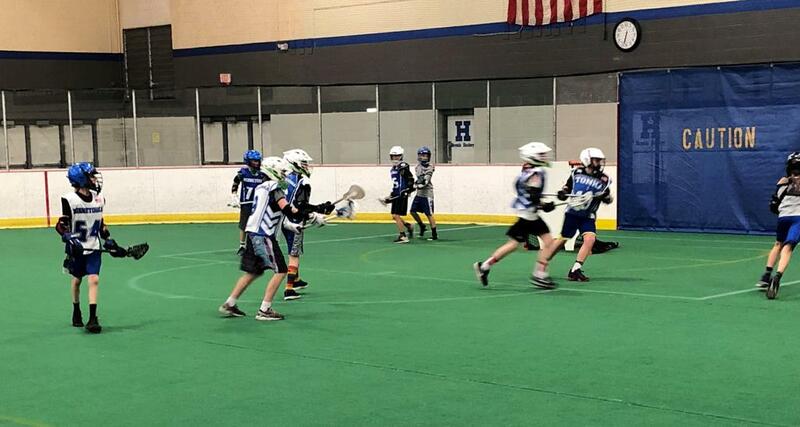 The Minnetonka Lacrosse Association (MLA) invites all boys’ lacrosse players to register for our annual series of Winter Clinics coming up on Saturday mornings in January and February. Our Winter Clinics will be broken out into groups for beginner, intermediate, and advanced lacrosse players from 1st to 8th grade.